Healthy Common Foods That Could Make You Sick! When you think of food poisoning, you think of chicken, beef, seafood, right? However, studies are showing that the top riskiest foods involve popular "healthy" foods. Over 40% of all food borne illnesses outbreaks are caused by foods that we normally think of as good for you. Everything on your grocery list - even the most innocuous food - must be shopped for and handled with care. A study by the Center for Science in the Public Interest listed the top ten riskiest foods they have studied – the ones most likely to make you sick. Once reports like these come out, people in the media let you know about it. But they often fail to explain why these foods are risky or, more importantly, what you need to do to make or keep them safe! So we’re taking that task under OUR wing. Here are that study’s ten riskiest foods. More importantly, here's what you need to know about them. Once you look over the list, you might well ask, “Where are chicken and beef?” Mishandled or undercooked chicken and beef (as well as other foods like seafood) have a long track record for making people sick; many of us know it and are sure to attempt at least to cook them properly and consistently. This study, on the other hand, focused on the high risk foods that we may not know about; these foods are generally considered healthy for you but, if mishandled, they could put you in the hospital. This list covers food borne illness outbreaks since 2000, so some of the numbers might be a few years old. 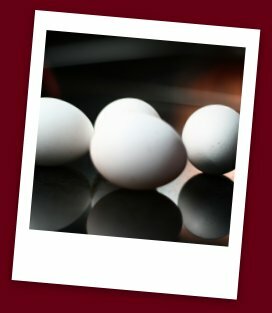 #2: Eggs… 352 outbreaks, over 11,000 illnesses reported. 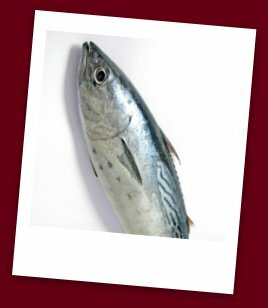 #3: Tuna… 268 outbreaks, over 2,000 illnesses reported. #4: Oysters… 132 outbreaks, over 3000 illnesses reported. 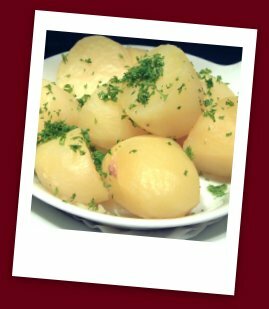 #5: Potatoes… 108 outbreaks, over 3,600 illnesses reported. #6: Cheese… 83 outbreaks, over 2,700 illnesses reported. 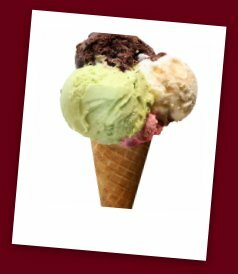 #7: Ice Cream… 74 outbreaks, over 2,500 illnesses reported. 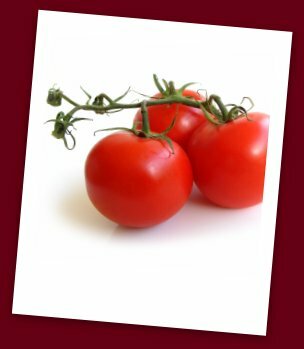 #8: Tomatoes… 31 outbreaks, over 3,000 illnesses reported. 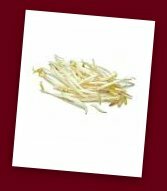 #9: Sprouts… 31 outbreaks, over 2,000 illnesses reported. 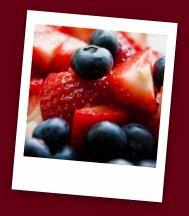 #10: Berries… 25 outbreaks, over 3,300 illnesses reported.